Every great product begins as a thought — whether it’s something entirely new or an idea to improve something that already exists. And however your idea came about, our JVIS technology experts are here to make it a reality with our product development technologies. We use our experience to continually develop new methods and innovative processes to meet the global technology needs of customers just like you. Our JVIS team of experts will work with you — from concept to consumer — to develop the cutting-edge technology solutions you need to keep your business always ahead of the curve. 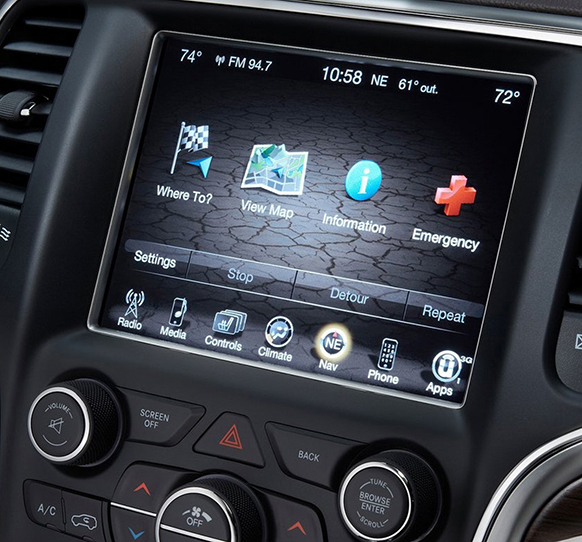 Grilles that add sleek style to a vehicle interior. 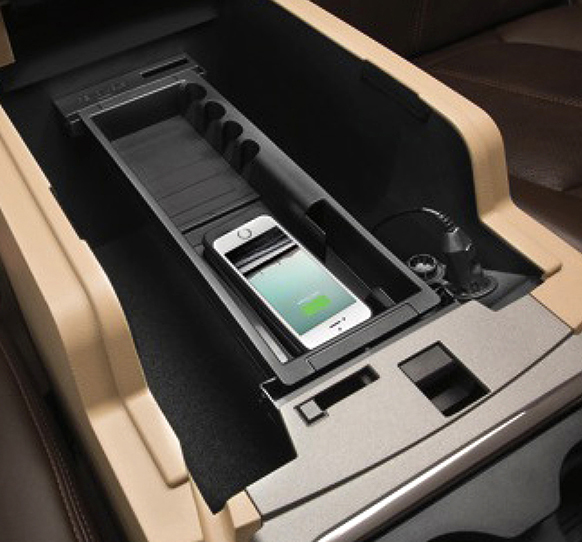 Speakers that transcend typical car audio. 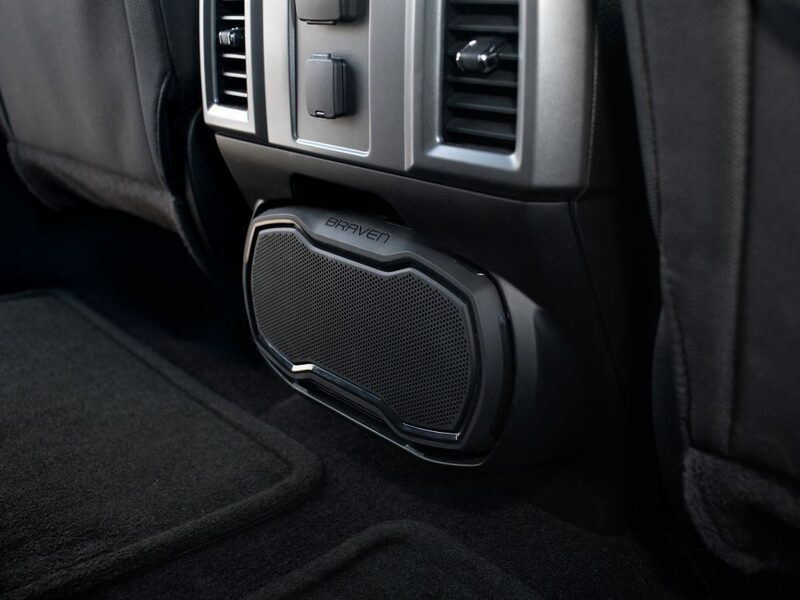 JVIS has utilized cutting-edge technology in sound system components to help our customers achieve both. 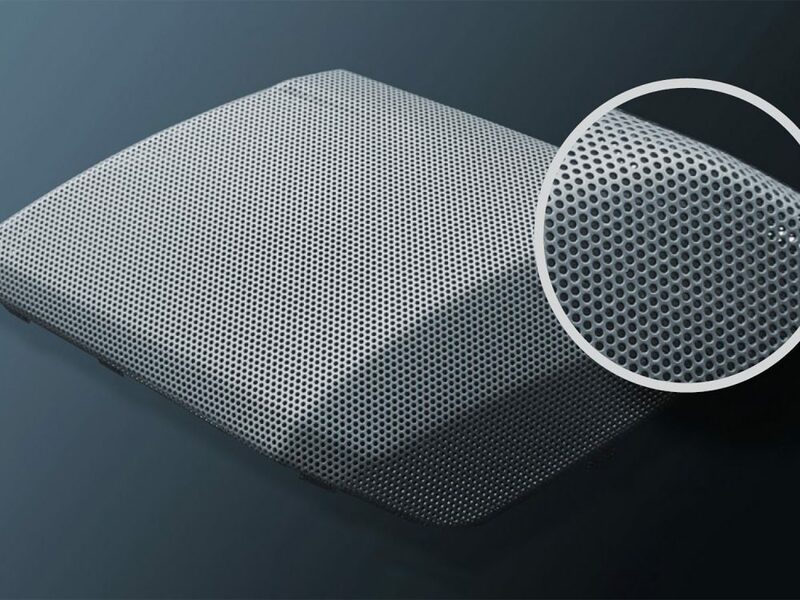 From our processes that create unique patterns on the grilles and the best speaker enclosures on the market, to the technology we’ve mastered to deliver top-of-line sound — you can count on JVIS to develop acoustic solutions that will make your customers stand up and listen. Sure, you want products that function properly. But you also want them to look great, too. 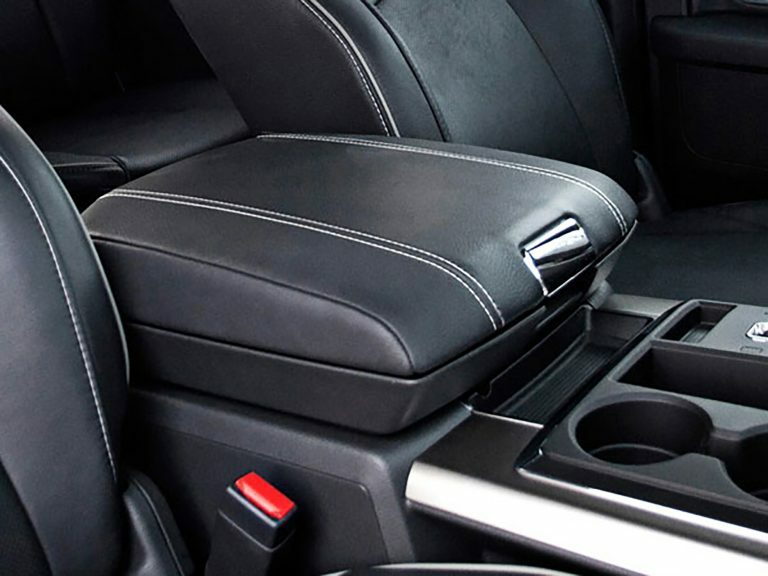 JVIS offers a wide array of finishing technologies to add a decorative touch throughout both the interiors and exteriors of vehicles. We realize no customer and no vehicle are the same. That’s why we’ve developed a variety of key decorative processes to ensure we are using the optimum technology for your specific needs. The idea looks great on paper. But will it work? With JVIS cutting-edge electrical technology solutions you can count on it. Our electrical engineers utilize their vast experience to develop products that always feature the latest in technology trends. 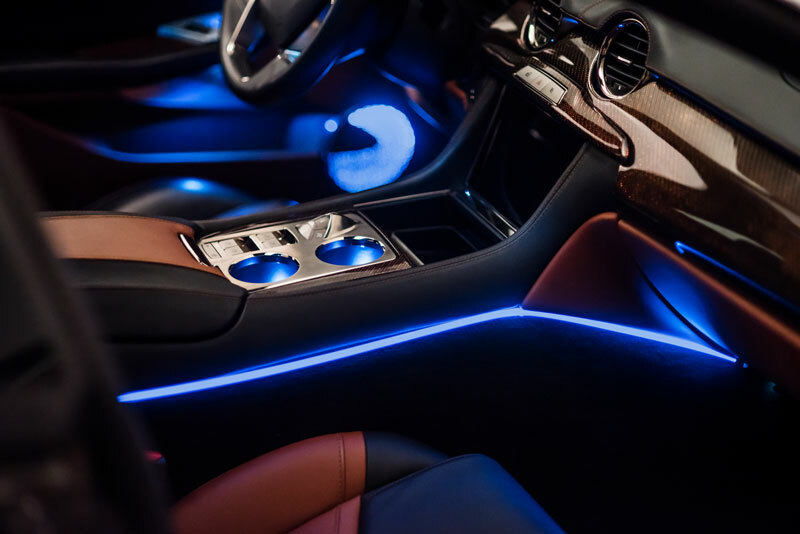 Whether you want to control an interior switch, ambient or RGB lighting, or an integrated center stack control – JVIS offers electronic solutions for all of these applications packaged within our components. Direct projected light. 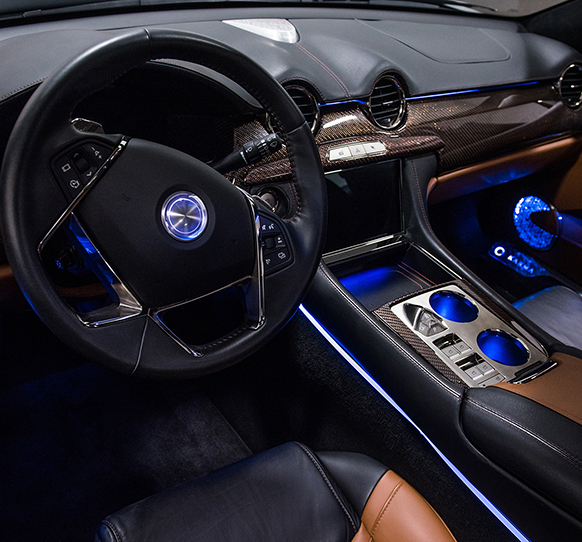 Ambient lighting accents. 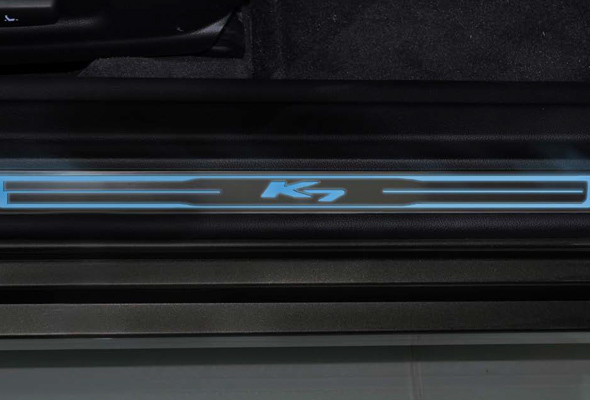 Illuminated trim. We implement many types of lighting technologies to control, shape and project light how a customer desires. To take your products to the next level, our JVIS lighting experts combine a variety of lenses and optical systems with the latest emerging technologies in design and lighting manufacturing. This includes LEDs, which are small and easy to control electronically, and enable us to add light in every area of a product. 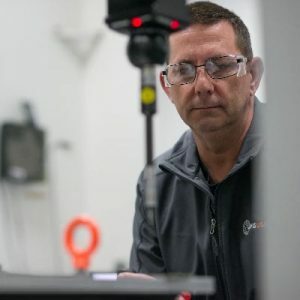 With JVIS kinematics technologies, our experts are constantly raising the bar and delivering solutions that exceed our customers’ expectations. 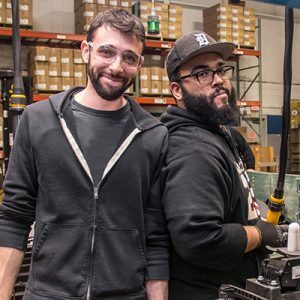 When it comes to creating parts for our customers, we don’t think they should settle for anything but the best. From a distinctly designed component that instantly gives the feeling it was built to last, to a rich, ultra-gloss finish that adds a touch of elegance. JVIS offers a variety of metal components for both decorative and functional use. Utilizing the latest in manufacturing technology, we’ve developed processes that help metallic products look great and function smoothly. Whether you want to differentiate your brand by incorporating your logo, customizing a color, or more – our JVIS metallic experts can help make it happen. You had an idea. We’ve got it designed. Now it’s time to bring it to life. From the latest molding technologies and world-class painting, to assembly and just in time manufacturing, JVIS is prepared to meet your needs. As an industry leader in molding solutions, our JVIS team has the experience to deliver a vast selection of decorating options with low weight and innovative materials using technologies like injection molding, blow molding and compression molding. 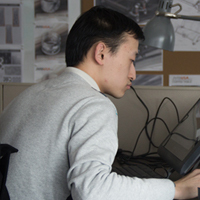 Our industrial and product designers can take your ideas and bring them to life. 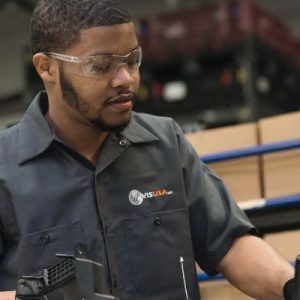 From complex electrical and lighted components and systems, to intricate molded products — JVIS is prepared to solve whatever challenge you have. We’re always working to be in the forefront of the latest technology, creating solutions that are smarter, stronger, sleeker, eco-conscious. And of course, more cost efficient to design and manufacture. Learn more about how we can put our technologies to work for your next project.